One other important question he tackles: is it okay to open the oven while you’re cooking? If you do, how quickly does the oven cool down? McGee’s answer is that you can feel free to open the oven briefly to take a peek at the food’s progress. Maybe you’re lucky enough to have a fancy oven door with a window on the outside and a light inside, but I’d have to have x-ray vision to see through mine–so this was very good news to me! 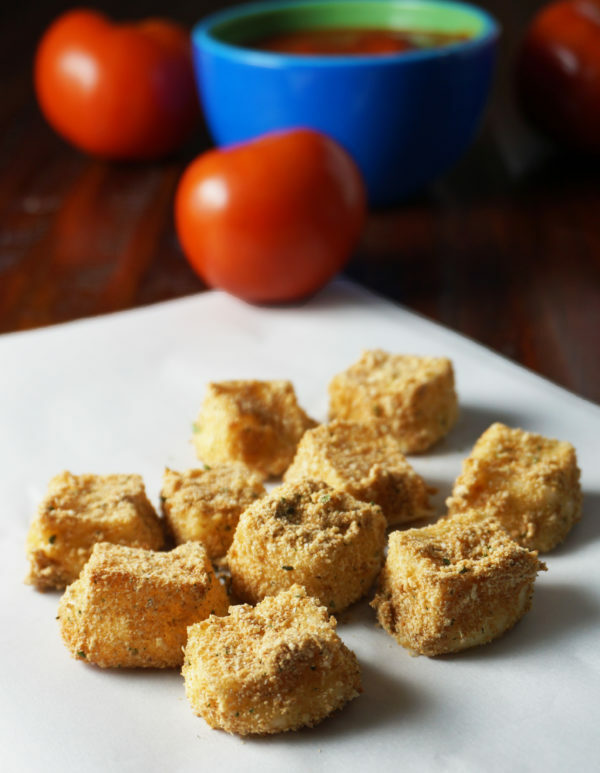 For this mozzarella bites recipe, you will want to keep an eye on how fast things are cooking. Full disclosure: I tried these twice, and each time, they melted all over my pan. The secret (which Pam revealed to me) is that you have to keep a close watch and take them out just as they’re looking the tiniest bit oozy on the sides. Once I did this, they turned out just perfectly. Once you’ve figured out that secret, the rest of this recipe is easy. Three ingredients. Simple process. And viola! You have a tasty snack. More good news: these are much healthier than the breaded mozzarella sticks you’d find in the freezer aisle of the grocery store. When you start by using Conebella Farm Mozzarella Cheese, you know you’re using high quality cheese with no preservatives. The egg whites also keep things light. Choose all natural bread crumbs, and you’ve got an all natural, flavor-packed treat. It’s the perfect comfort food for the snowy days Pennsylvania’s been having this March! Preheat oven to 425 degrees. Toast breadcrumbs in a small skillet over medium heat for 4-5 minutes, stirring occasionally. Place toasted breadcrumbs on a plate. Gently whisk egg whites in a bowl. Cut mozzarella into 1 inch x 2 inch strips or cubes. Dip cheese into egg whites, then roll lightly in breadcrumbs. Place cheese on parchment paper on a baking sheet. Bake about 4 minutes, checking frequently. Pull them out once you see a few dots of cheese on the sides of any of sticks. 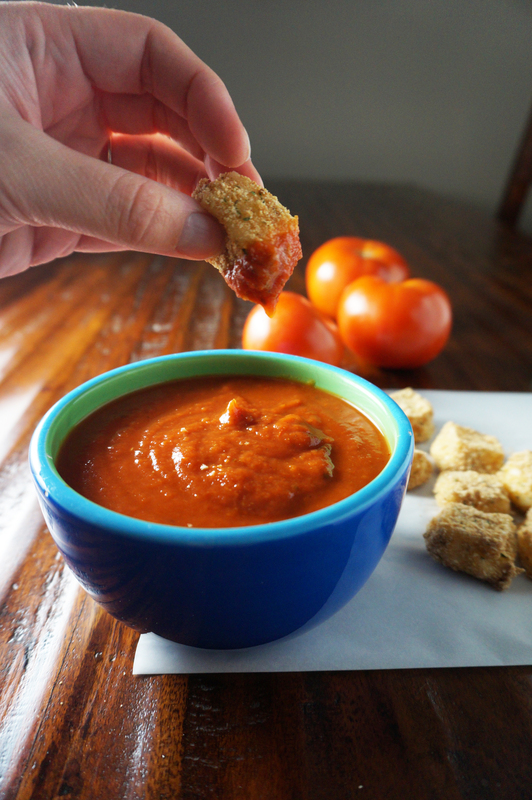 Serve with heated marinara sauce.